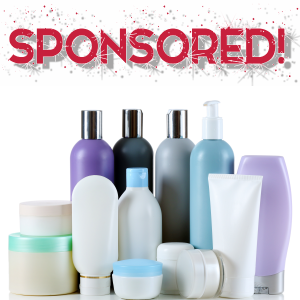 When you go to the store for hair products, you are probably bombarded by the plethora of brands and choices on each aisle. 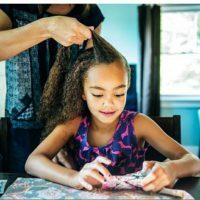 Let’s cut out the middle man and head to the kitchen for a quick and easy do-it-yourself homemade hair conditioner. 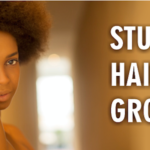 But first, let us examine why we need to deep condition. 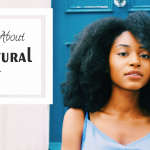 When you deep condition your hair, you are essentially nourishing your hair. 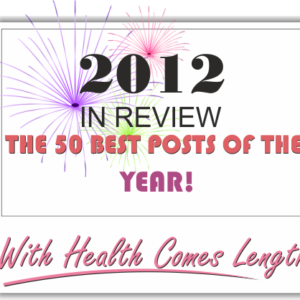 You are providing it with the moisture, lubrication and elasticity needed to be strong and healthy. 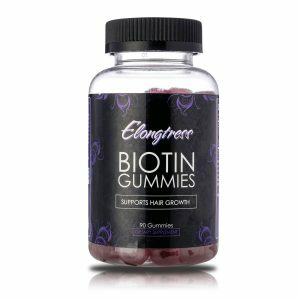 By allowing a conditioner to remain in longer, it gives your hair a greater opportunity to absorb all of the moisture, allowing all of the vitamins and nutrients in the product to penetrate the hair shaft and ultimately gives your hair more body when styling. 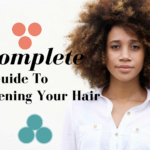 How do you know if it’s time to deep condition? 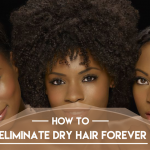 Is your hair dry, brittle? Are your ends splitting? 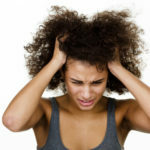 Are you experiencing breakage? If you answered yes to at least one of those questions, then it is time to whip up some conditioner. 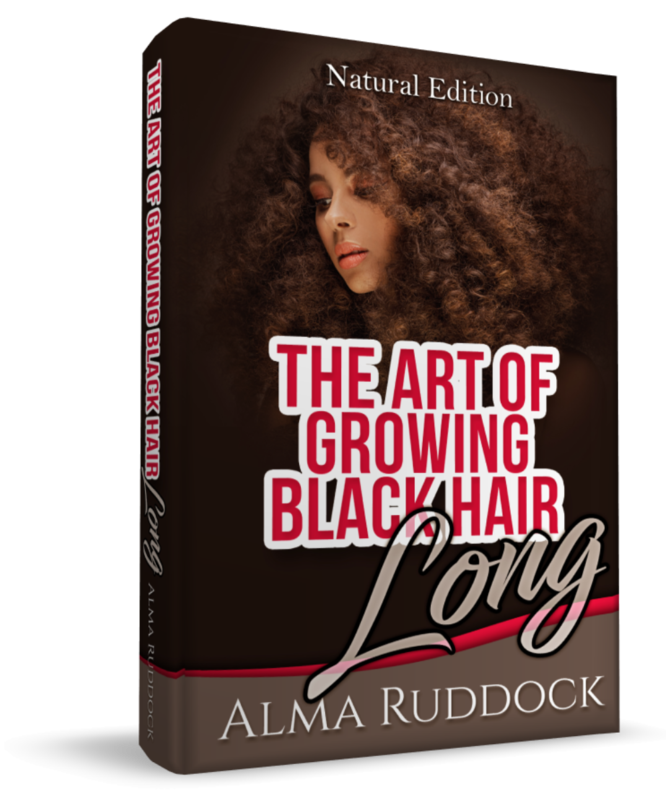 Deep conditioning is especially important in cold climates, when hair tends to be drier. 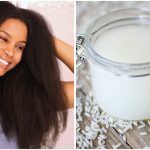 So, with the fall and winter months rapidly approaching, these homemade conditioners are sure to give your hair the extra oomph that it needs. 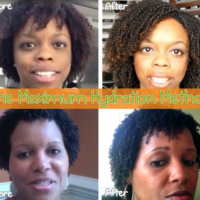 Here is a deep conditioning recipe and video from YouTuber Mahogany Curls to transition you into the colder seasons. ➜ Chop your avocado and pumpkin into small to medium pieces. It does not have to be perfect. Add the avocado and pumpkin to the blender and blend until you get the consistency that you would like. 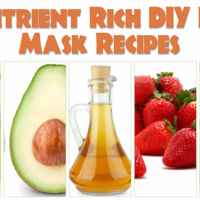 ➜ Strain the mixture to ensure that you do not have pumpkin or avocado residue in your hair. 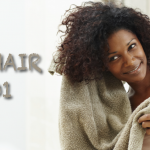 ➜ Stir it up and apply the mixture to damp hair. 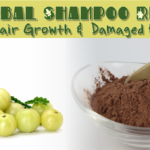 ➜ Allow your mixture to sit on your hair for 15-20 minutes, rinse, condition your hair and style! Avocados are full of vitamins and fatty acids that can treat dry and brittle hair. 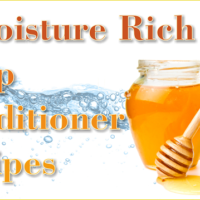 Honey is a natural antioxidant, emollient (smoothing/softening qualities), humectant (helps hair to retain moisture), and has antibacterial properties that aid in keeping the scalp healthy (reduces dandruff). 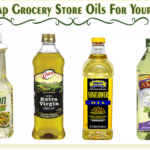 Extra virgin olive oil improves the strength and elasticity of the hair, adds shine, tames frizz, softens hair, and penetrates the hair shaft leaving it conditioned. Lastly, pumpkin is rich in vitamin A and provides moisture for dry and brittle hair. 1. Greek yogurt offers a source of protein and fatty acids that work to give the hair strength, moisture, and shine. 2. 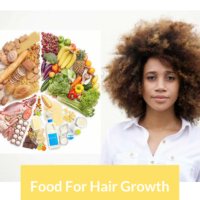 Eggs are another great source of protein that serve the purpose of strengthening the hair. 3. 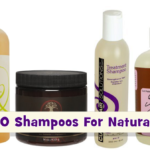 Coconut Oil – Protects the hair, softens, adds sheen, and provides many nutrients and vitamins. 4. Mayonnaise – Moisturizes hair and adds sheen. 5. Bananas – Full of potassium, iron, and B Vitamins. So I thought it was essential to deep condition weekly, but now I’m hearing only when necessary. A little confused. I remember laughing at the girls who would put avocado on their hair and sit in the sun on Sundays… should have known!! haha! Can you use a steamer with this deep conditioner? 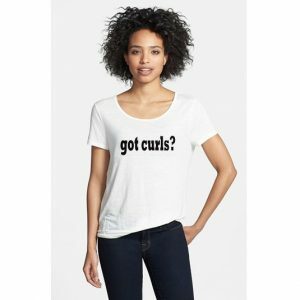 If so, how long do you recommend (for high porosity hair).